Welcome to Lovejoy’s Bar & Grill, where the menu is creative, the beer is cold and the service is always friendly! 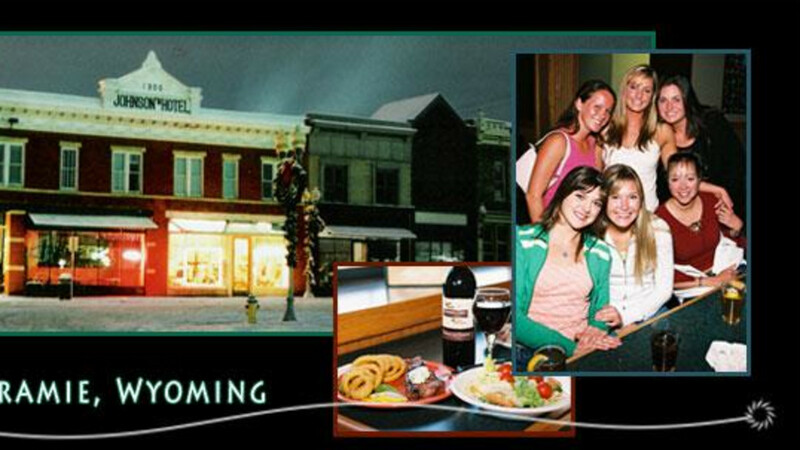 Lovejoy’s restaurant is located in the heart of downtown Laramie, Wyoming where we have been delivering our special style of casual hospitality for over 13 years. From the moment you walk in the door, you’ll understand why Lovejoy’s Bar & Grill is a local favorite. The menu is a casual mix of cuisine, including burgers, steaks and wraps. The bar offers a large selection of beer, along with original cocktails and martinis. Six tv’s offer a bird’s eye view of the best sporting events. And, there’s always something happening after the sun goes down! Whether you are thinking of visiting Lovejoy’s for the first time, or you are one of our valued regulars, we look forward to seeing you soon! Change of menu, change of times.